Mangoes has the skills to provide all your graphic design needs. 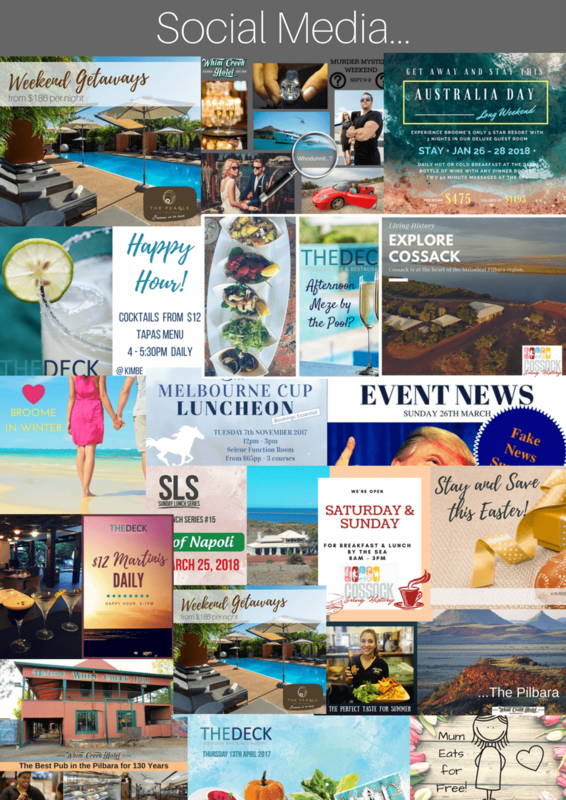 Whether you are looking for a new brand or logo, promotional material such as leaflets, flyers, posters or brochures, print and digital adverts or you want to take your social media posts to the next level, the mangoes team has the know how. We can help you to stand out from the crowd. 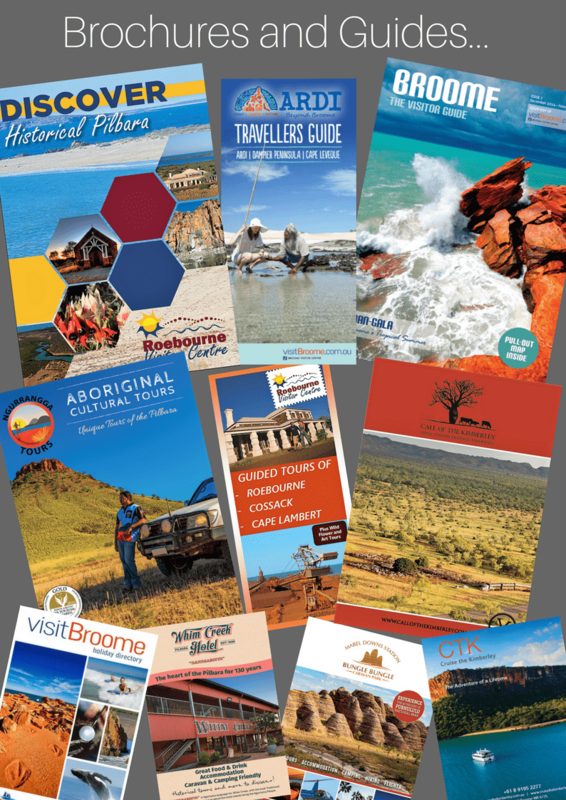 As well as having year’s of in-house graphic design experience, we work with a number of top quality, creative graphic designers in Broome and WA. This allows us to follow your design brief and deliver artwork designs to help your business grow. Whatever your requirements we are always happy to take a look and have a chat. We get the job done with flair, on deadline and to budget. 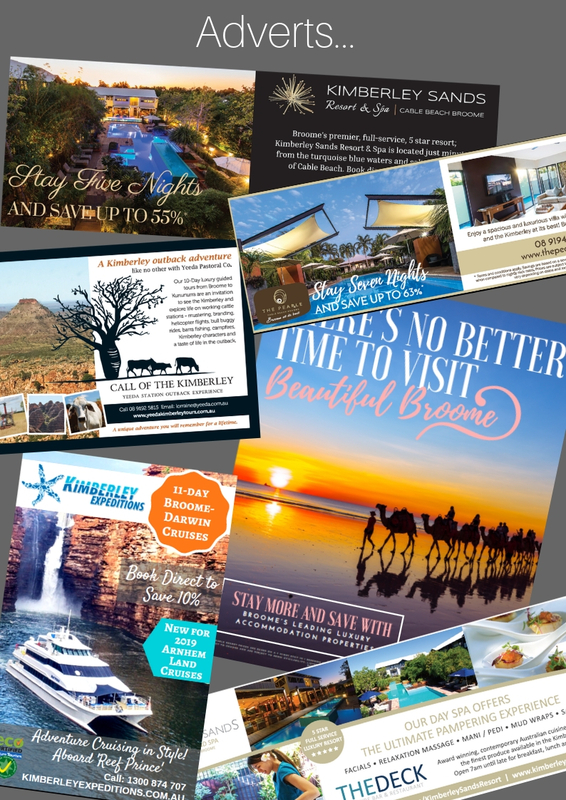 Based in Broome, Mangoes Marketing provides graphic design services on behalf of corporate companies as well as private businesses. We are happy to spend time, face-to-face to discuss your needs and ideas and then to bring them to life. 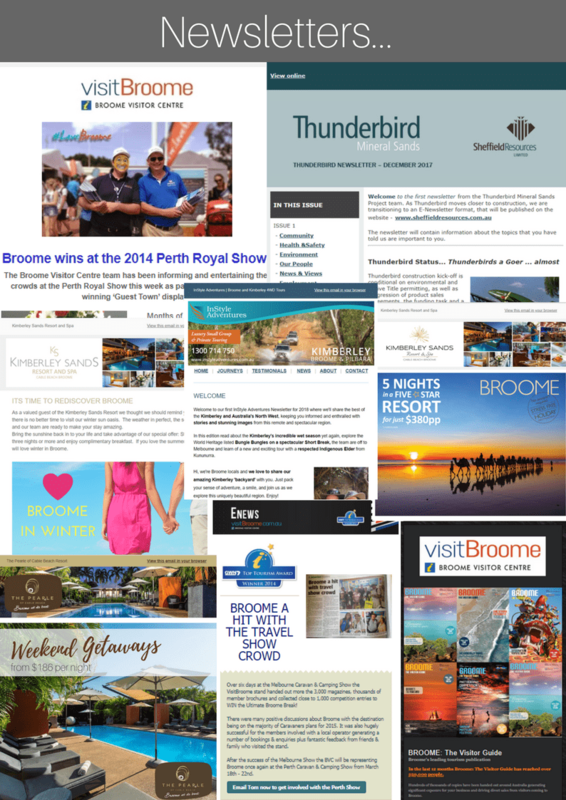 While we are a Broome graphic design agency we are also a full service marketing agency. Our skills help us understand your brand, your targets and needs. 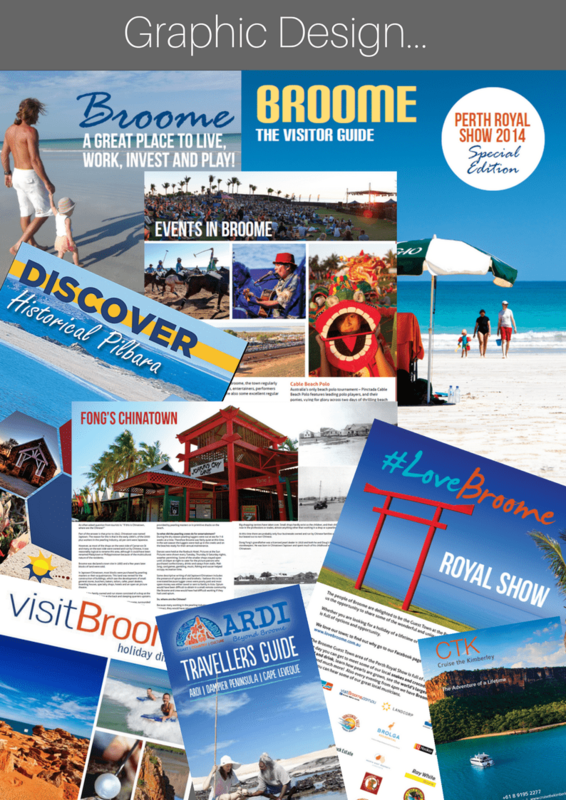 How you present your business or organisation is crucial. 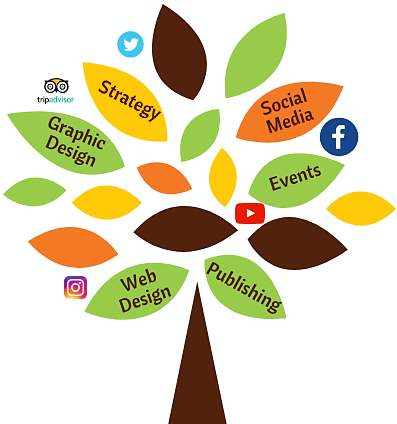 Having a modern, professional brand, promotional material and website can impact the long term success of your business or organisation. First impressions count. Our experienced team will combine our know how and experience with your vision to find the right look and feel for your values and customers/stake holders.